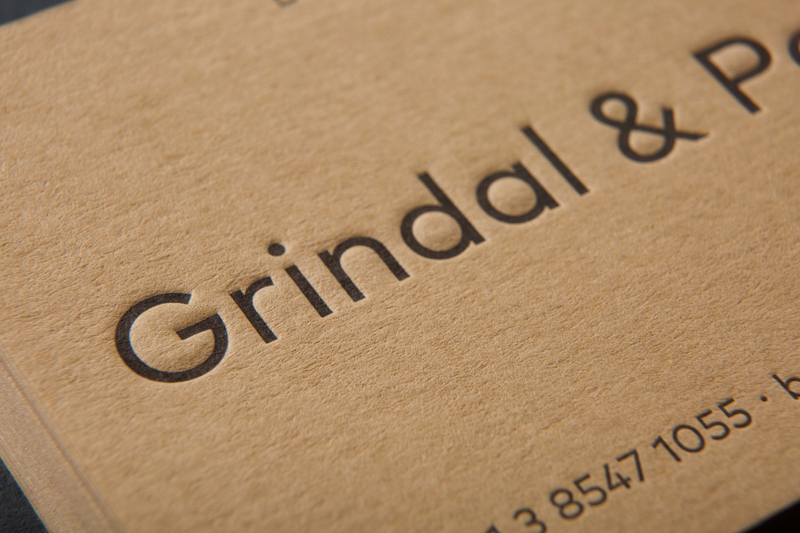 Grindal & Patrick is a branding and print design project shared by Mildred & Duck on their Behance profile. 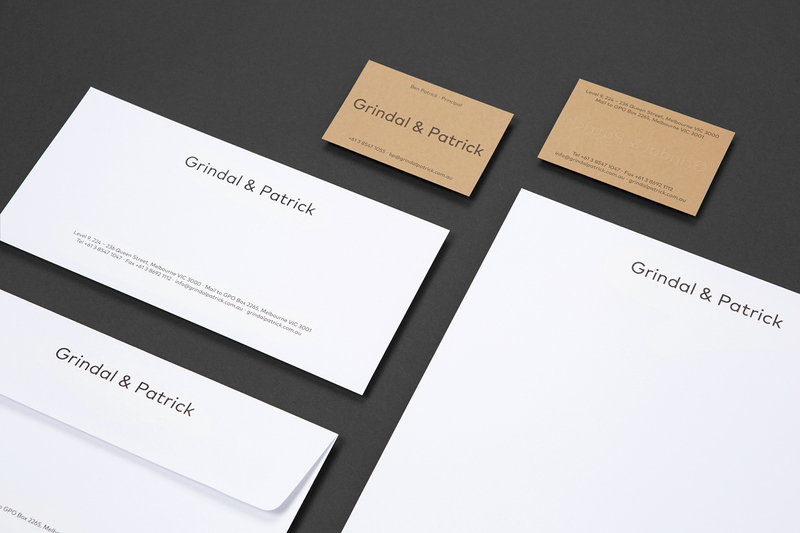 It's a simple branding for a law firm, but that doesn't mean it's ordinary. 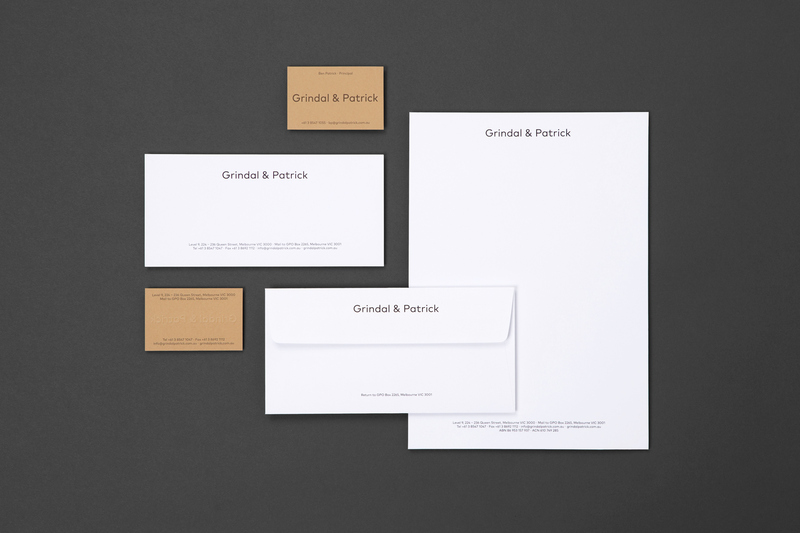 In the end it's all about the presentation and I think Mildred & Duck do an excellent job at focusing on the details of the print quality, paper, emboss and colors. I am a fan of this type of project because at first it seems easy to be done, but when you try, you realize that it's much harder than you assumed. In my case, most of the times, when I try to create something simple, there's always this feeling of that design is not complete, something is missing. 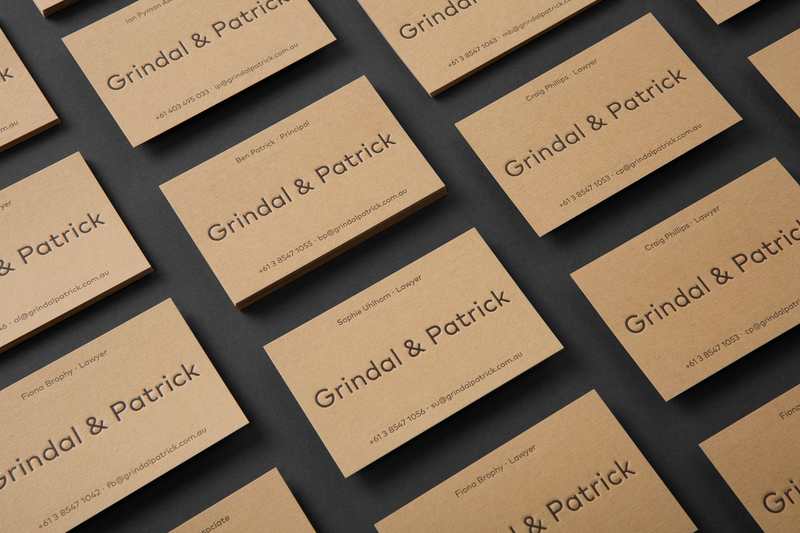 Anyways, check out this beautiful branding project. 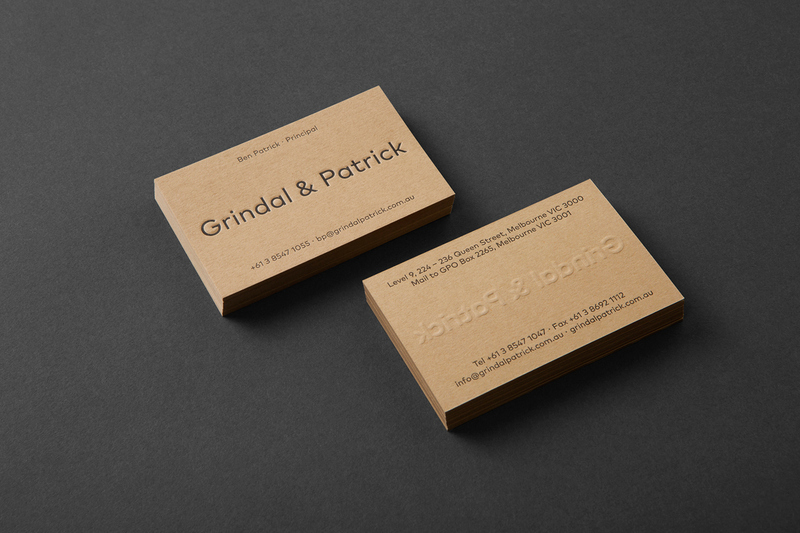 Grindal & Patrick is a law firm that take a unique and modern approach to their practice. We created a visual identity to personify the firm’s philosophy of transparency and clarity, using a color palette that is contradictory to those typically seen in the industry. 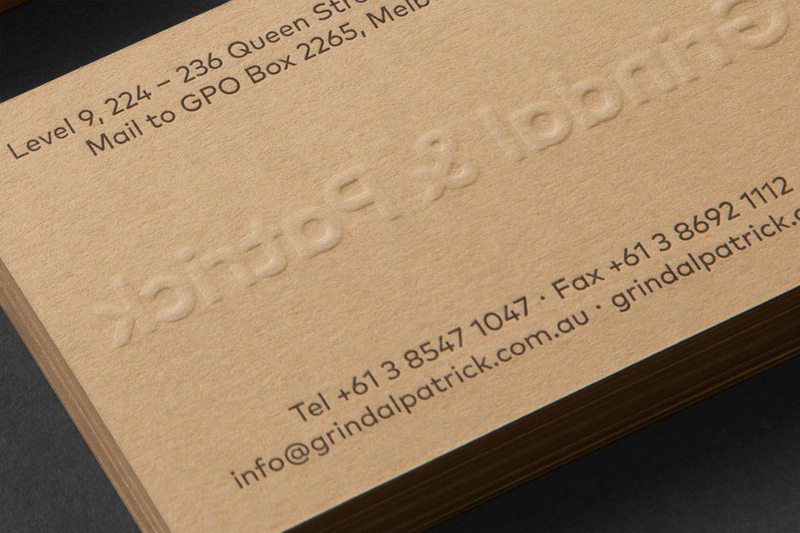 The resulting identity is warm and approachable, with letterpress finishes and tactile paper stocks, balanced with a simple and honest visual language that reflects the Grindal & Patrick ethos. I can’t help myself to really enjoy the concept of staying in a capsule hotel, I had my experience during my trip to Japan.